County Court enquiries counter: Urgent matters only 10am to 2pm. For non-urgent matters, an appointment service is available. 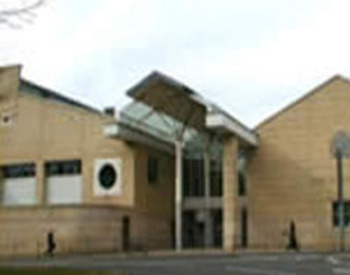 There are no parking facilities at this building, however paid off site parking is available within 500 metres in the Galleries or Nelson Street. Loop hearing facilities are available at the counters and in courtrooms. A cafeteria as well as hot and cold vending machines on the ground floor is available.Please note that it is not permissable to bring hot food or hot drinks into the building. Private interview rooms are available on the first floor. Baby changing facilities are available in the ground floor public toilets.